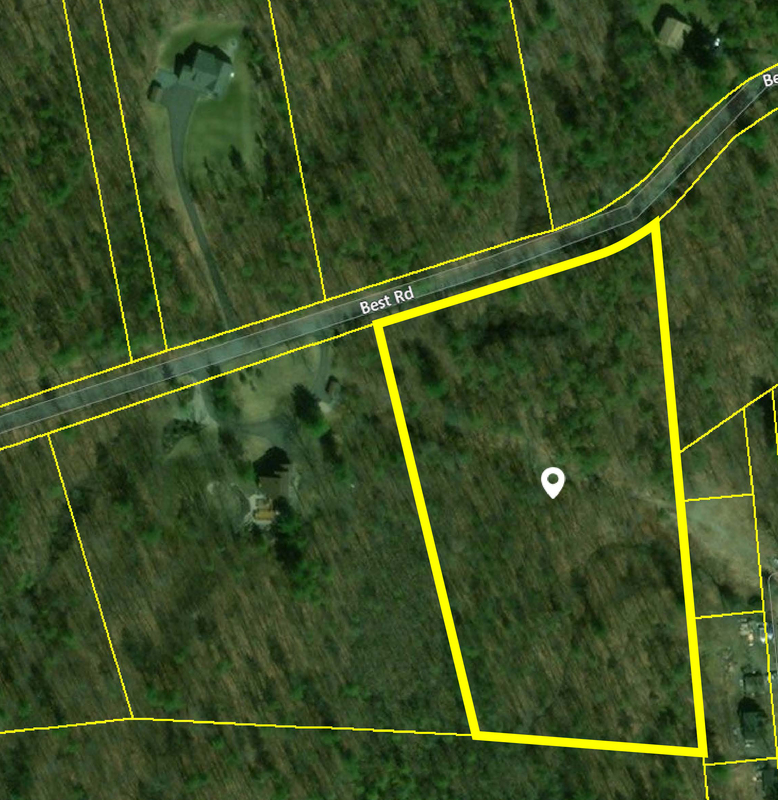 New Price: $25,000 | Great Opportunity to Build in East Greenbush School District! Great opportunity to build in the East Greenbush School District. Just over 5 acres!